It has been a whirlwind…I can’t wait to share with you the great spots you will love in this city too. I came to visit for work and play and this isn’t my first time. Being from NYC I am a big city girl. I have grown to LOVE Chicago !!! 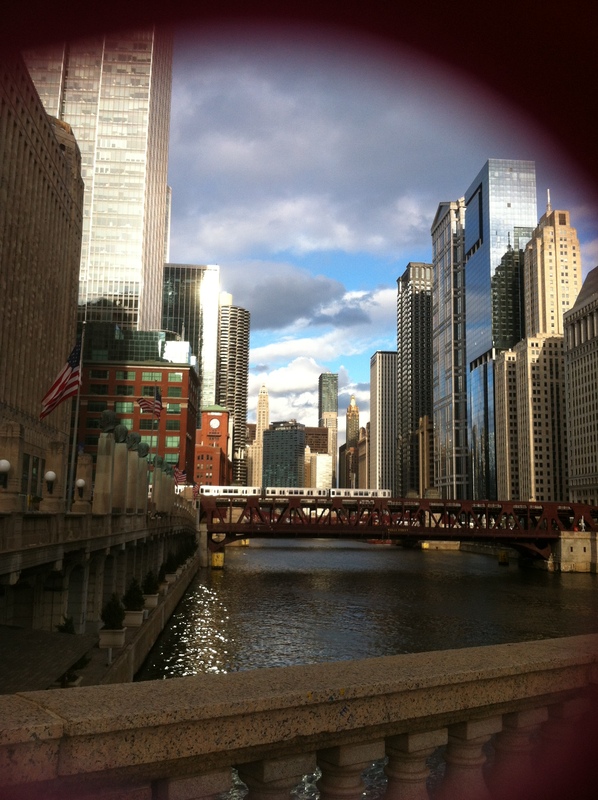 There are a few words that best describe Chicago...It is Chic,Clean,yummy and very friendly. If you haven’t been put it on your Bucket list of places to visit. I like to write about all things yummy,interesting and beauty hot spots I discover! As soon as I have a moment to post them I will. But here’s one spot! If you are looking for a delicious breakfast or lunch on the fly…you must TRY Off The Tracks Grill the owner is a hard working charmer and the food is so fresh and DELICIOUS. I ate there three times.I could have eaten there even more but controlled myself. The price is right. And IF you are pressed for time. They get it…you are in and out. Cozy dine in available and they are closed for dinner. Please come back. I have so much more.See the train tracks going over the Chicago river? The sound of them alone makes you happy as they jet across the city to take you here and there and everywhere. Next a hot hair SALON spot!